Steps to Treary Robson St & Parlamount Pl. Welcome to 'The Sterling'. Brand new 1 bdrm + flex space. Bright SE facing, floor to ceiling windows, gorgeous kit, granite counter space. 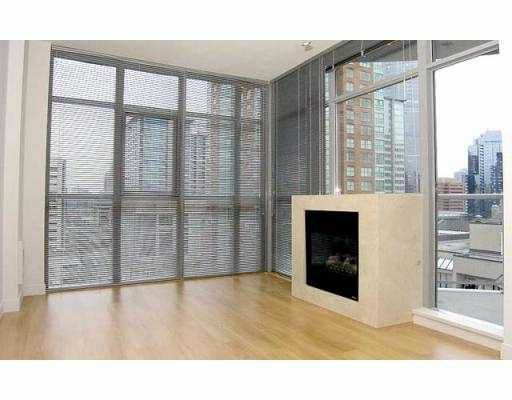 Balcony, views & spacious bathroom with separate shower & soaker tub. Flex space is great insuite storage or small computer room. GST is acc paid. Pets & rentals ok.